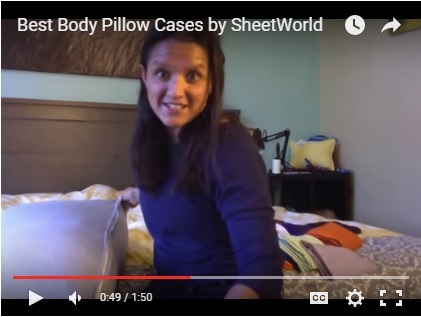 SheetWorld makes the softest and most plush 100% cotton jersey knit body pillow cases on the market. 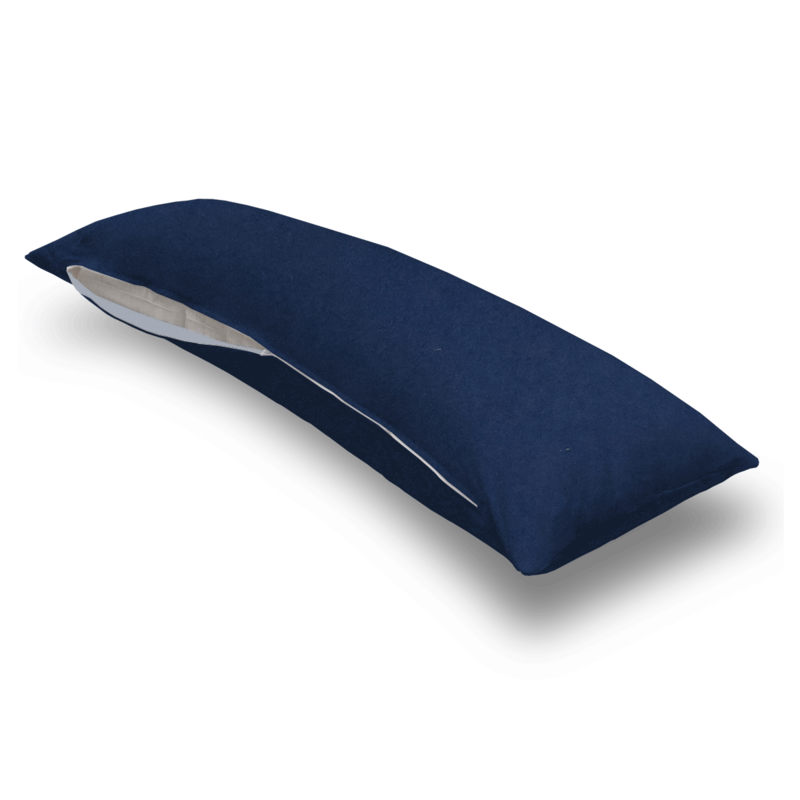 The cotton t-shirt like jersey knit will greatly enhance the comfort and feel of the pillow, helping to give you a restful night sleep. 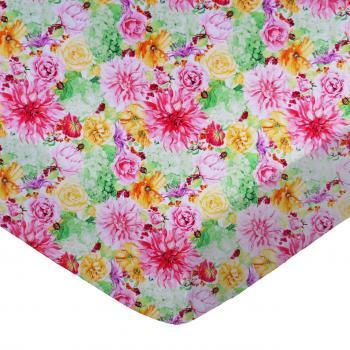 These pillow cases are designed with a zipper alongside the length of the pillow to easily put on and remove. 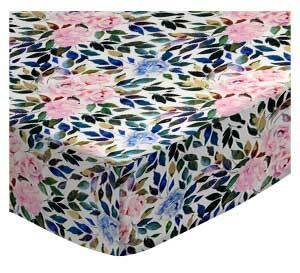 There are over 28 beautiful solid colors available in the same high quality fabric to complement almost any decor. Measures 20" x 54". Machine Washable and tumble dry medium. Proudly made in the USA!